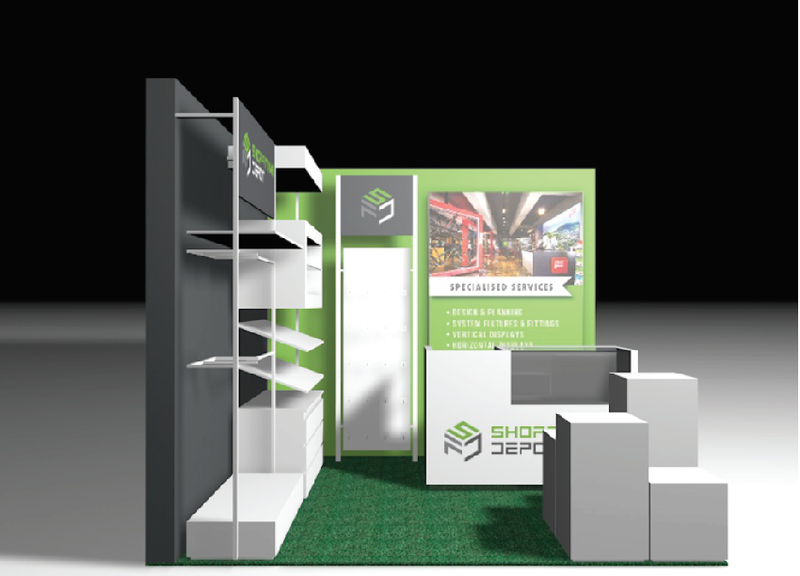 Shopfitting Depot is redefining the possibilities for retail fixtures in South Africa. Interior and speciality retail designers now have a unique opportunity to view an extensive range of options and discuss their specific needs and requirements with a team of professional designers based at its modern, well-equipped showroom in Cape Town’s Northgate Estate. 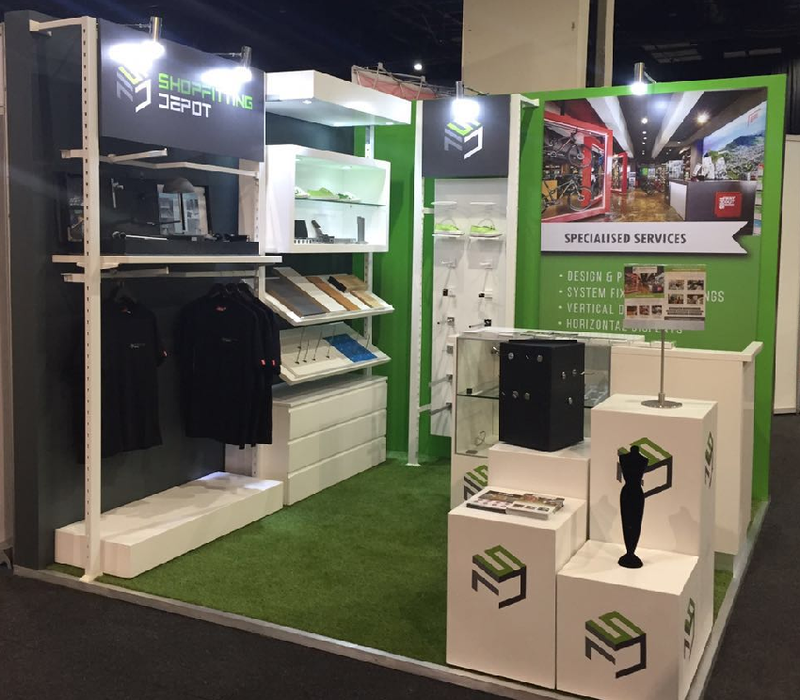 The International Franchise Expo was the perfect opportunity to showcase the Shopfitting Depot’s unique business model to thousands of visitors and interested entrepreneurs. Should you require specialised retail shopfitting then you are welcome to contact us for more details.